Italian photographer Roberto Chiovitti captures Ukrainian model Artur Dainese for a new portrait session. Brazilian model Gabriel Loureiro is photographed by Karl Simone for a black & white portrait session. 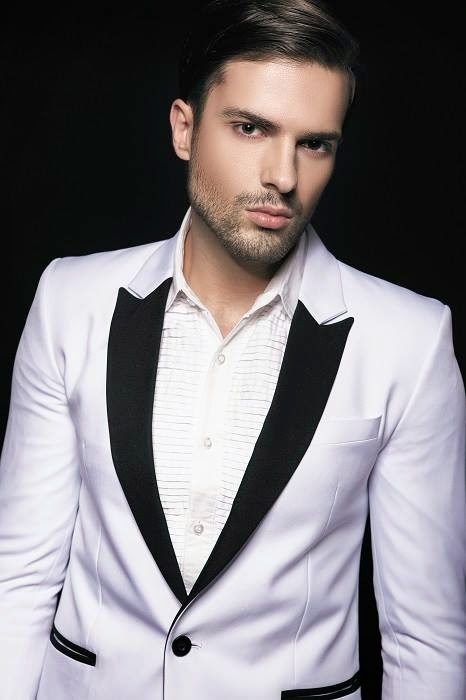 Gabriel is represented in Rio De Janeiro by 40 Graus Models. Fashion photographer Carlos Khu shared with us his new series entitled 'BETRAY-Conquering the mountain of broken mirrors', featuring AVE Management model Dejan Pijuk. Dan & Dean Caten, the founders of DSQUARED2 made a new fragrance for him, entitled WILD, where Fashion photographer Steven Klein reunites with Stunning model Silvester Ruck (DT Model MGMT) for advertising shoots and also for the video campaign./ Art Director: Giovanni Bianco. 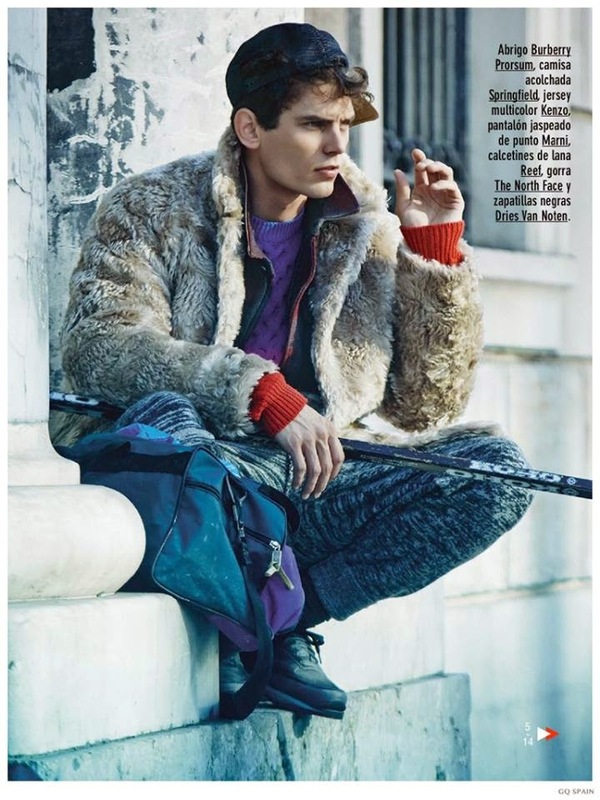 French topmodel Arthur Gosse (Traffic Models) is lensed by Fashion photographer Sergi Pons in the editorial story named 'From the Inside Out' for the December 2014 issue of GQ Spain. Wilhelmina NY model Lucas Garcez is photographed by talented Fernando Machado and styled by Diego Bitencourt in the new editorial entitled 'TIMELESS' for latest issue of MEN Moments Magazine. 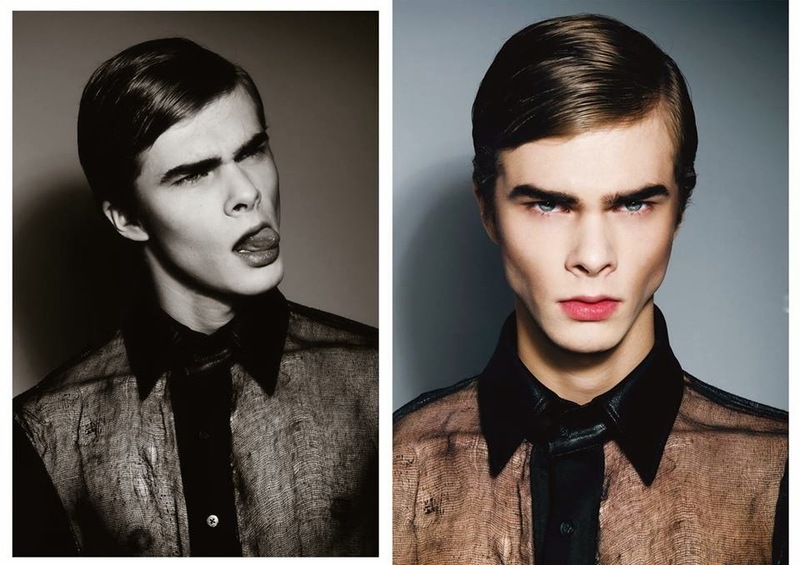 Milan-based photographer Victor Santiago has captured German model Torben König (Promod Models). These are the newest polaroids of Brazilian hottie Franklin Rutz at his modeling agency JOY Model Management. 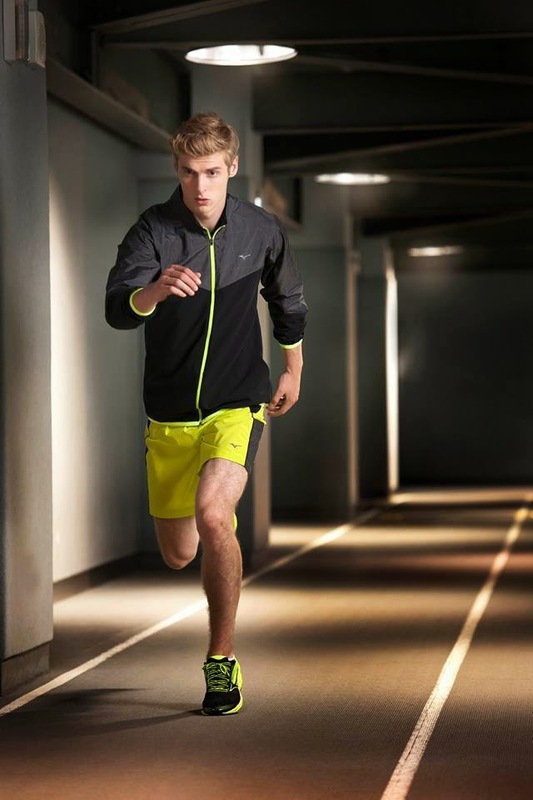 Polish model Patryk Friebe (AS Management) is photographed for the Spring/Summer 2015 campaign for MIZUNO. 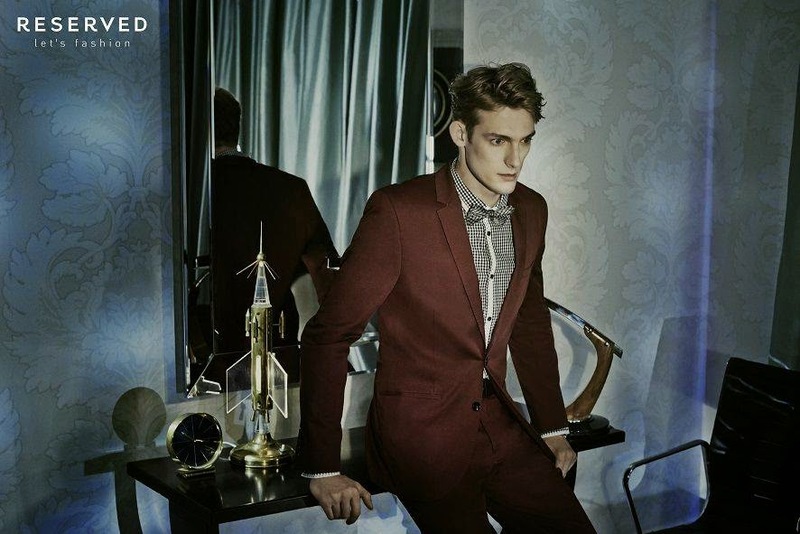 Fashion photographer Jan Michael Alejandro captures N9ve model Bruno Vanin./ Styled by Aldrin Ramos. Spanish supermodel River Viiperi (Soul Artist MGMT) was filmed by Kloss Films while was doing his daily workout session in the gym. The video was made for Models.com's Instragram profile using the hashtag #MDCgram. 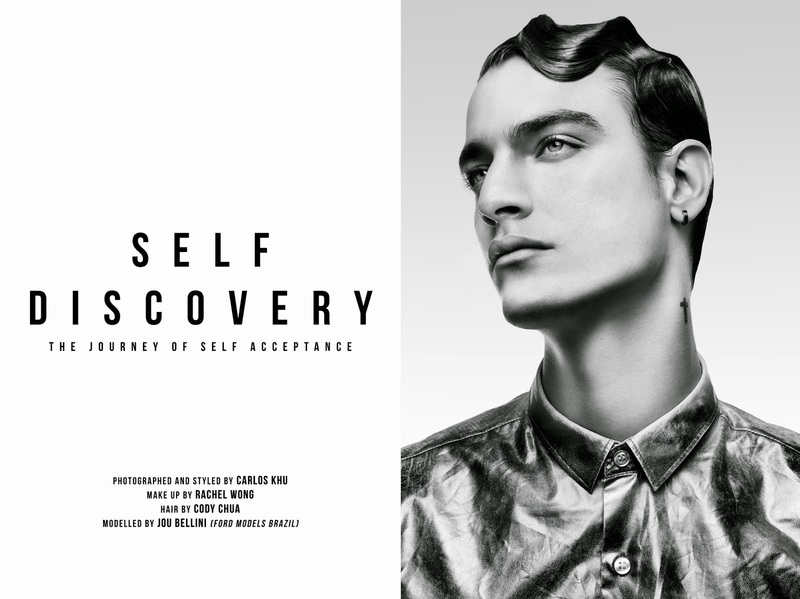 Brazilian model Jou Bellini (Ford Models Brazil) is captured by Fashion photographer Carlos Khu for a new photoshots series entitled 'Self Discovery - The Journey of Self Acceptance)./ MUA: Rachel Wong, Hair: Cody Chua. Handsome model Bogdan Ionut is captured by Bucharest-based photographer Marta Popescu for Romanian label Alexandru Simedru./ Styling: Stefania Badila, Hair: Andreea Constantin. Spanish model Adrian Cardoso (Wilhelmina) wears Alexander Wang x H&M for the November 2014 issue of Bullett Magazine./ Photographed by Matthew Pandolfe and styled by Torian Lewin. Handsome model Jacoop is photographed by Radek Nieroda. 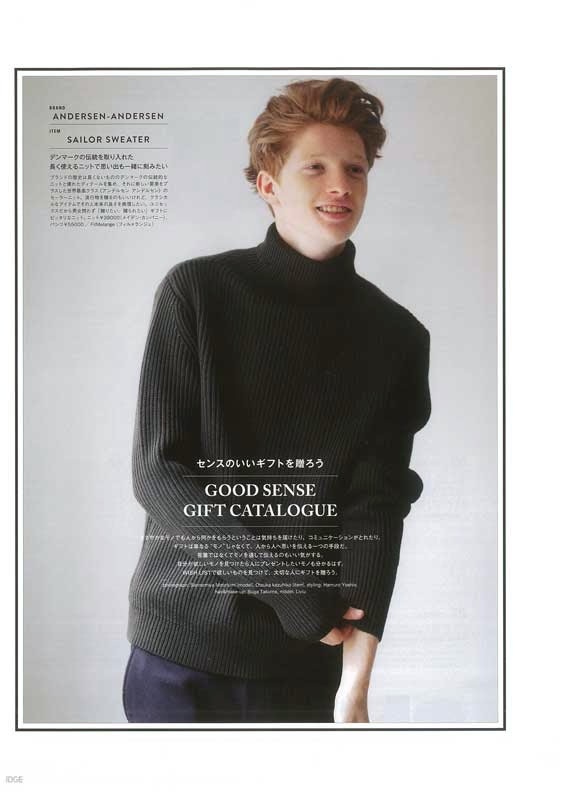 Jacoop is signed with AS Management in Warsaw./ Styled by Kuba Czarnotta. Philippines-based photographer Manny Fontanilla captures Brazilian model João Bittencourt. Stunning model Renato Freitas (Elite Manila) is captured in the middle of the nature by photographer Third Balleras and styled by Ricci Calzado./ Grooming by Anne Pascual. B. Charles Johnson (Soul Artist Mgmt) captures German model Leo Eller in the new story named 'Into the white' for the 7th issue of JÓN Magazine. 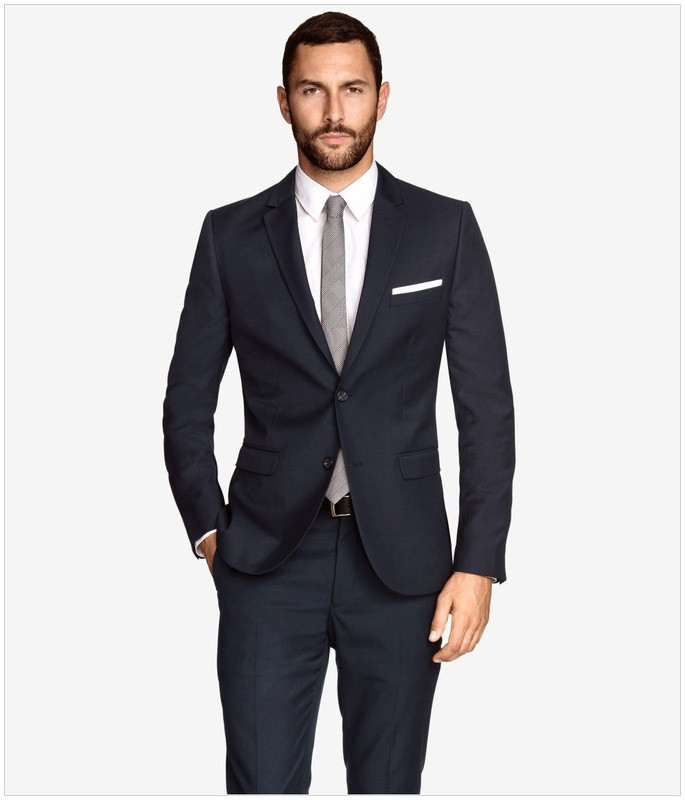 Handsome supermodel Noah Mills is photographed for the Fall/Winter 2014 lookbook of Swedish label H&M. After the pics for the summer 2015 issue of Água de Coco ( visit the post here), photographer Eduardo Rezende reunites again with Brazilian topmodel Marlon Teixeira (Way Model MGMT) for C&A by Água de Coco. Fashion photographer Bartek Wieczorek reunites with handsome model Pawel Binczak (AS Management) for the latest collection of Reserved Carnival. Pawel is joined by the beautiful Zuzanna Kuczyńska./ Stylist: Zuza Kuczyńska | LAF Artists Management. Make up: Sylwia Rakowska | Van Dorsen Talents. 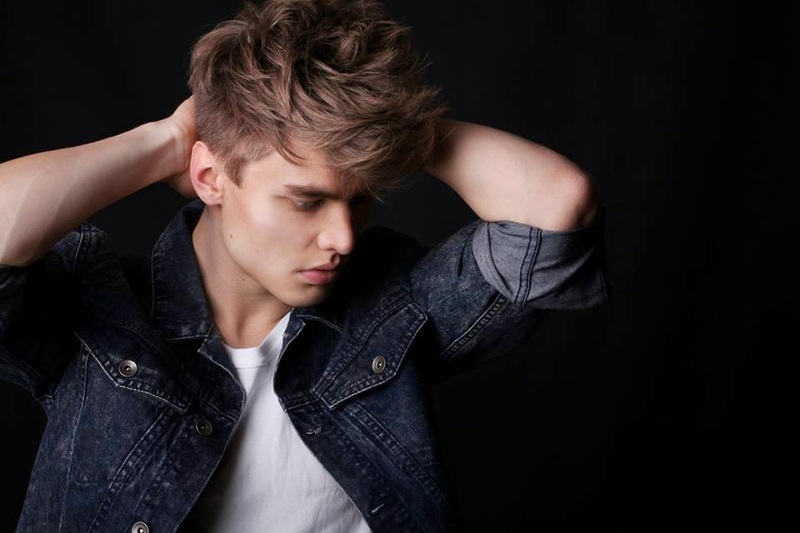 Hair: Michał Bielecki | Warsaw Creatives. Photographer’s Assistant: Wojtek Affek. Photographer Mario Sorrenti captures Brazilian topmodel Marlon Teixeira and the beautiful Georgia May Jagger for the new Just Cavalli's campaign of the new fragrance JustGold for him and for her. Stunning model Mate Kovacs is portraited by Fashion photographer Kristof Toth at Wam Models in Budapest, Hungary./ Stylist/Hair: Andras Otto Horvath. 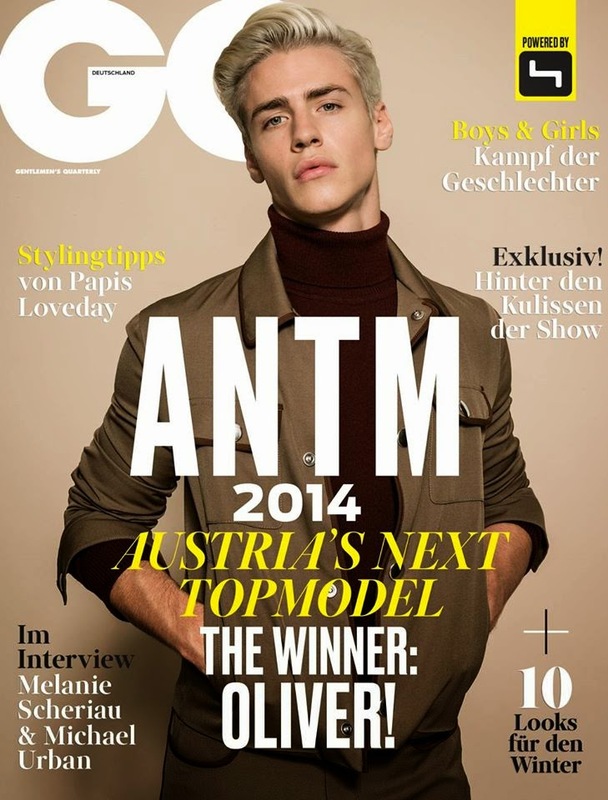 The winner of Austria's Next TopModel 2014, Oliver Stummvoll is now signed with Wiener Models in Wienn, Austria and covers GQ Germany. 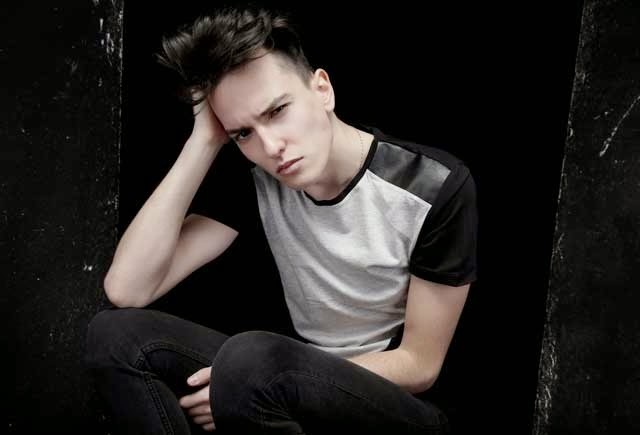 Fashion photographer Sylvain Norget captures French model Charles Gaget (Sport Models) for a portrait session. Brazilian stunning brothers Gabriel & Acauã Diniz reunites with Fashion photographer Didio for a new portrai session at their mother agency Closer Models. 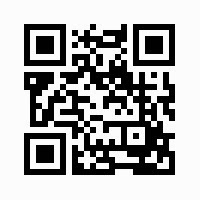 For more pic visit the link here. Ford model Taylor Ashmore is photographed and filmed by talented Bell Soto for the latest Spanish issue of Risbel Magazine./ Art Direction: Glenn Johnson. Romanian model Liviu Andrei (MRA Models) is photographed by Sannomiya Motofumi for the December 2014 issue of Fudge Magazine. Brazilian handsome model Lucas Garcez (MING Management) is portraited by Fernando Machado for Hachi Magazine. 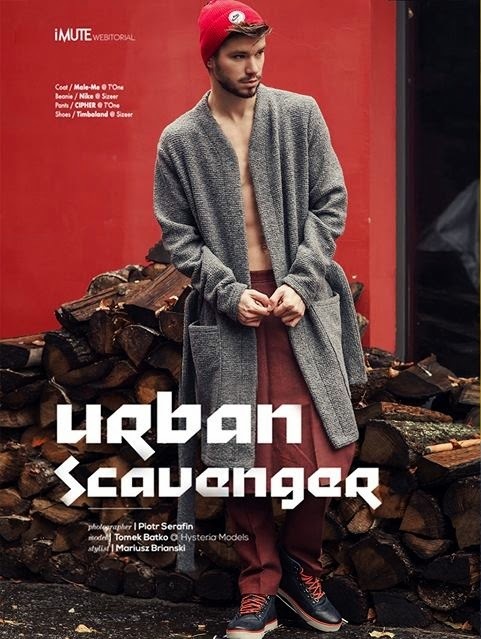 Polish model Tomek Batko (Hysteria Models) is captured by Fashion photographer Piotr Serafin and styled by Mariusz Briański for a new editorial story named 'Urban Scavenger' for iMUTE Webtorials. 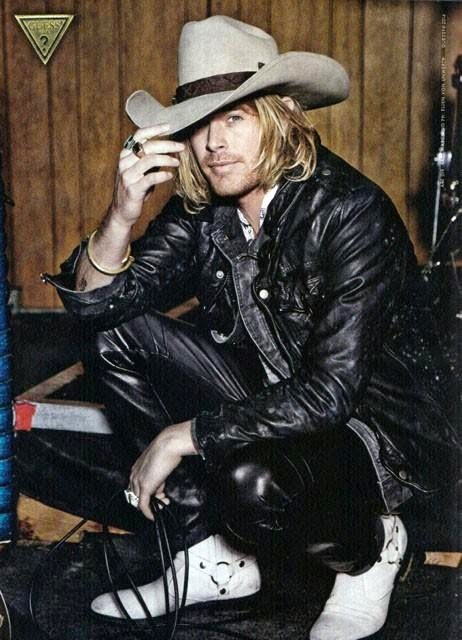 German photographer Ellen Von Umwerth reunites with male models Nick Fouquet (Kult Models) and Silviu Tolu (Mega Models) for the fall/winter 2014 campaign of GUESS. Creative Director: Paul Marciano./ Other models: Bojana Krsmanovic, Gigi Hadid and Samantha Hoopes. Stunning Polish model Maks Behr (AS Management) is photographed by Lukasz Pukowiec and styled by Magda Jagnicka for ALOHA FROM DEER x HEINZ./ Photographer assistant: Tomasz Firkowski; Make up: Ala Gabillaud; Hair: Gor Duryan/D'Vision Art; Producer: Kasia Kulik;Retoucher: Magdalena Baran; Shoes: Reebok Classic.